Woww thats an interesting post..
i too have a heart exposing revelation when i realised that Im suffering from acute loneliness. I feel like. No can understand me and i feel cold shouldered by people when i get close to them. Pls go thru my latest blogpost on FOMO and give me feedback..its a diff take on the topic.. Fear of missing out “FOMO” —- can be quelled with the truth. Peace be still, and know that God says you are perfect, adequate and enough. He has great plans for you. Invite the Holy Spirit to give you revelation as you read the Bible. The letter to the Ephesians is always refreshing. 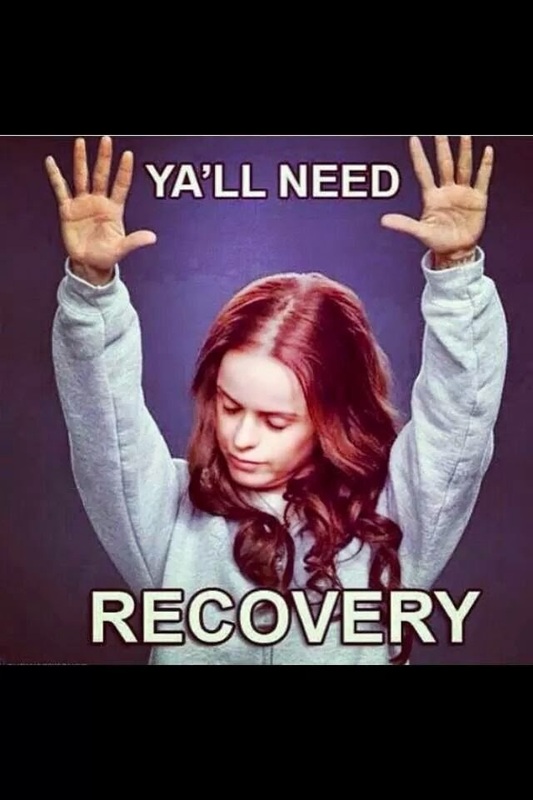 Maintain the good job and bringing in the crowd to RECOVERY! Recovery from the Liar to the Truth, is indeed a marvelous miracle.